Christ's Kids is a twice a month program starting September 19 on the 1st and 3rd Wednesdays of the month from 6:30 PM - 7:45 PM at the Christ Church location for children ages Kindergarten through 5th grade. 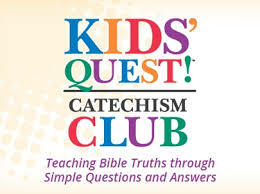 Christ's Kids is designed to help parents disciple their children in the Truths of the Christian faith through catechism and bible memory and provide an opportunity for the children to fellowship with one another. Our volunteers will work individually with children using age-appropriate catechism and correlating scripture at the child’s own pace. We will sing songs and have a game/fellowship time to encourage the children to build meaningful friendships with each other. This program is free of cost and registration is not required. The schedule coincides with our Youth Group, and Nursery is provided for children younger than Kindergarten, so we welcome you to bring your children of all ages! 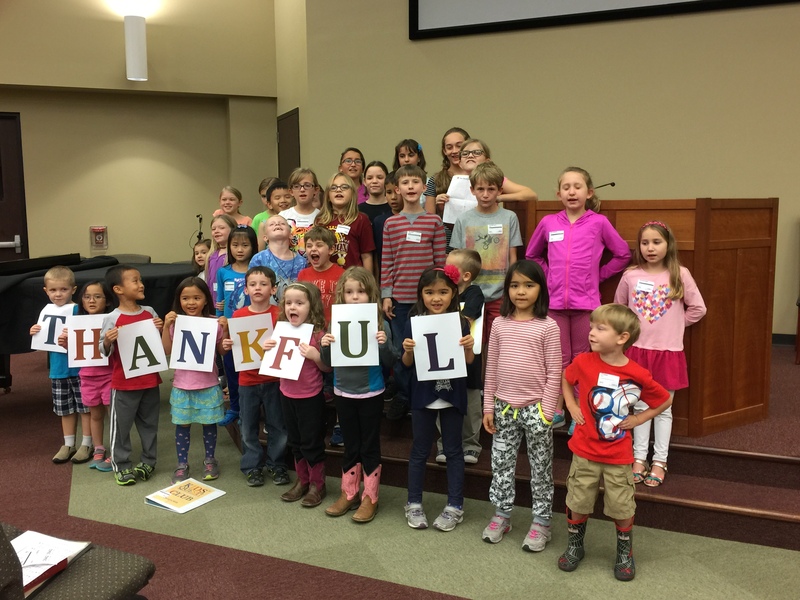 Christ’s Kids is a ministry of Christ Church that provides an opportunity for children to learn more about Jesus Christ, the gospel, and the great truths of the Bible. It is a part of our commitment to make mature disciples who will know and worship the Lord. The intention of Christ’s Kids is to have material significant enough to help children grow in the Lord, and yet accessible enough to allow newcomers and visitors to participate. Children move along at their own pace, without pressure.